Prof Adrian Davis is speaking at The Scottish Transport Emissions Partnership Annual Conference 2018 (STEP) today in Edinburgh. Adrian’s presentation title is : ‘How far should we go to improve air quality? Evidence, vision or déjà vu?’ This refers to the fact that we don’t stick to the evidence base in deciding what interventions to implement to improve air quality. They are often weak, relying on voluntary approaches and the options appraisal has often already excluded the most effective. This is often due to ideology -what is deemed acceptable to politicians. If we continue such approach we are doomed to failure which means more people die and many more live poor quality lives due to air pollution. The Scottish Transport Emissions Partnership The Scottish Transport Emissions Partnership (STEP) was created in 2012 to raise awareness of air quality and health issues associated with emissions from transport, promote a more strategic approach to delivering improvements in air quality, and to share examples of best practice with internal and external stakeholders. 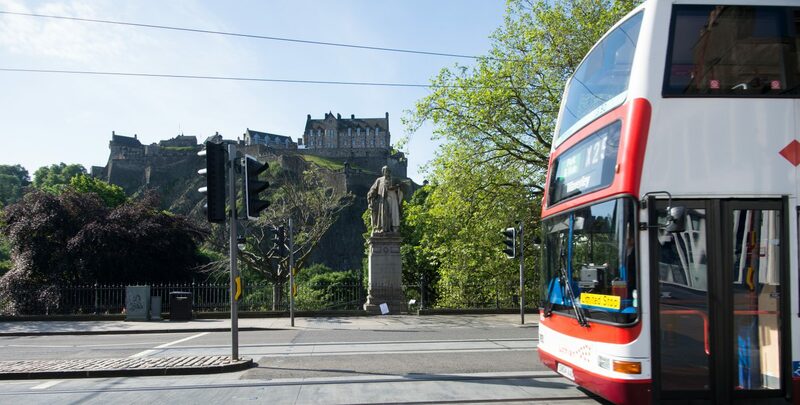 STEP has since gained the support of Scottish Ministers and it now engages with a range of organisations that are working to improve Scotland’s urban air quality. 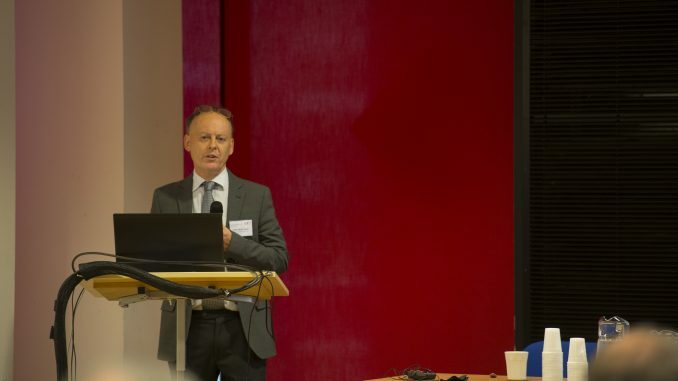 Conference Focus Scotland’s national air quality strategy – Cleaner Air for Scotland (CAFS) – was launched at the STEP conference in 2015. The morning session will focus on the implementation of CAFS and the proposed review. There will also be an update on the work to implement the Scottish Government commitment to Low Emission Zones (LEZs). STEP was created to identify examples of good practice and make others aware of these exciting developments. The afternoon sessions will focus on best practice in sustainable transport and the support available to Small and Medium Enterprises (SMEs).